Your Fuqua network is spread across the globe, with strong representation in major metropolitan areas of the U.S. and many international locations. Keep the Team Fuqua spirit alive by connecting with the Fuqua community through our many regional activities. 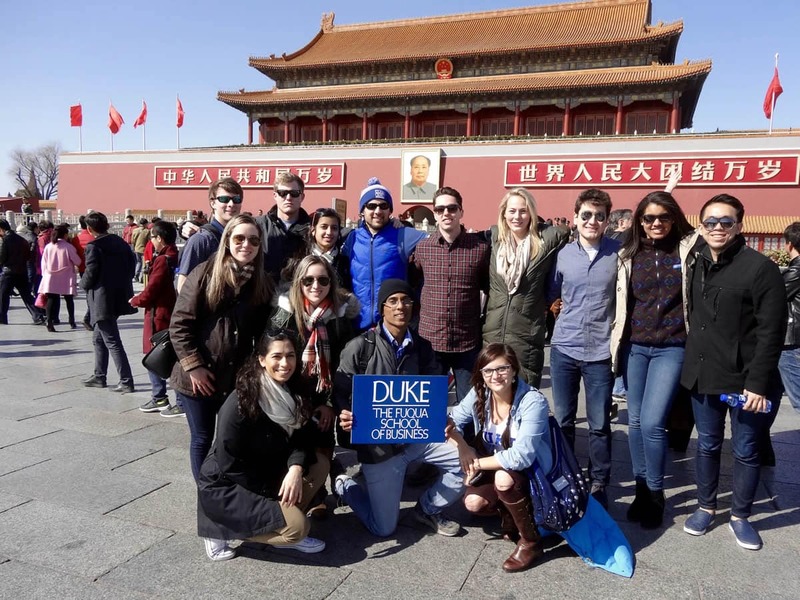 In partnership with Duke Alumni Affairs, we offer programming in major cities in the U.S. and around the world. Activities range from networking events and "hoops watch" parties to opportunities to engage with Fuqua faculty and corporate leaders. We encourage you to participate in regional events as well as take an active part in leading local groups. 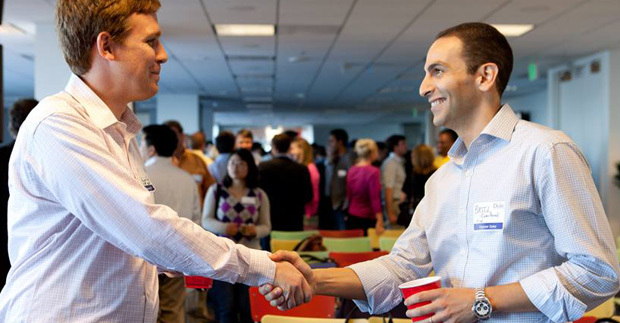 Fuqua alumni are invited to regional activities based on their city of residence or employment. Get involved by hosting an alumni event or joining the local leadership team.